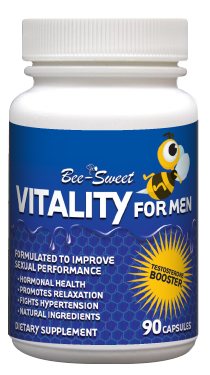 Categories: Eye Care, Men's Health, Women's Health. eye vite Give your eyes the nutrient protection they need based on the latest scientific research. Eye Vite combines pigments and antioxidants lutein, zeaxanthin, lycopene and beta carotene to protect the macula. People with low macular density are at increased risk for macular degeneration. 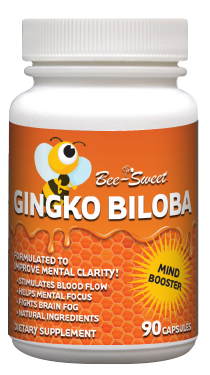 Eye Vite also has Gamma-aminobutyric acid (GABA), an important neurotransmitter that can improve visual function as well as cognitive and motor functions. 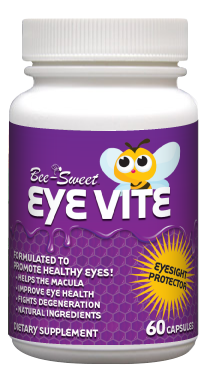 And Eye Vite’s bilberry extract, zinc and Vitamin E are potent antioxidants that help prevent eye damage. Safeguard your eyes with Eye Vite!